Firefighters knocked down a small blaze at a Skyline home Friday afternoon. 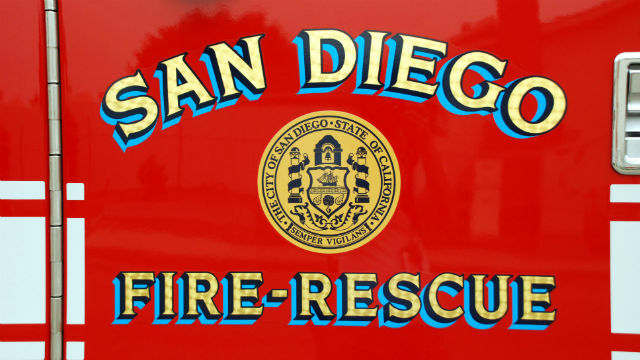 The fire was reported around 4:45 p.m. at a home on Bowie Street near Skyline Drive, San Diego Fire-Rescue spokeswoman Monica Munoz said. It broke out in the back of the home, Munoz said. One firefighter sustained a minor injury extinguishing the blaze, and one resident was treated at a hospital for smoke inhalation.